For the 600 year anniversary of the Ulm Minster I was part of the iOS- / Android-development-team. 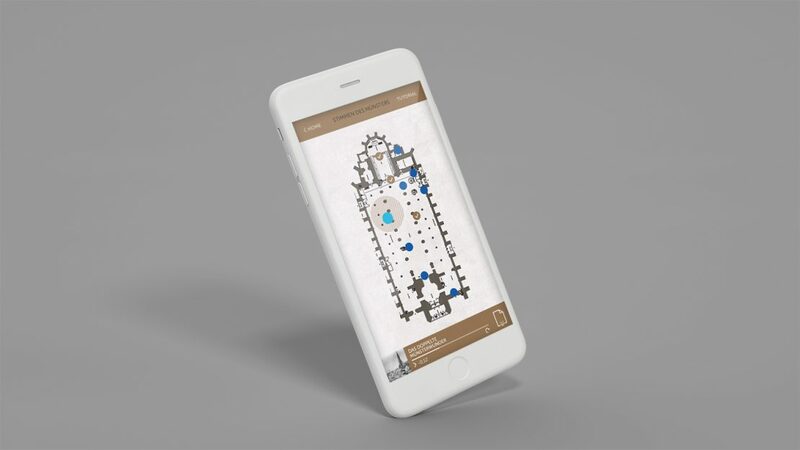 The app featured location-based information in text and audio form to various points of interest inside the Ulm Minster. Using iBeacon-technology we were able to track the visitors inside the building and could present them audiobook-like chapters explaining the history of the Minster.